The La Grande/Union County Airport was transferred to Union County in July, 1988 by the City of La Grande. Union County and the Federal Aviation Administration have invested more than $4 million in improvements at the airport since the transfer from the city. The airport is considered a general aviation airport and has five part time employees working year round. All employees are trained and certified as Phillips66/World Fuel /NATA Professional Line Service aircraft fuel handlers. The revenue to fund the airport operations are generated from aviation fuel sales and leases of buildings and land. The airport is used by contracted fire retardant aircraft during the summer. 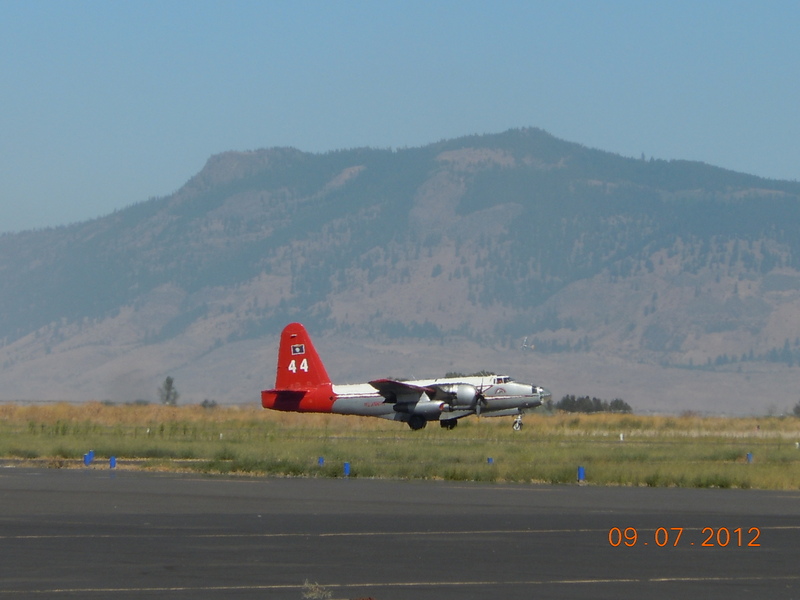 The U.S. Forest Service has a fire center and a retardant base at the airport.